so i found out that im going to need more fans cause the PC gets a bit hot since their is a big GPU in a small case! boot time takes like less then 20 seconds probably less then 15. it can play starcraft 2 at max settings 1080p no problem. that's the only game i tested so far and i like the cool added feature for the MSI GPU where you can make the fans go really fast on the GPU to cool it down Faster! 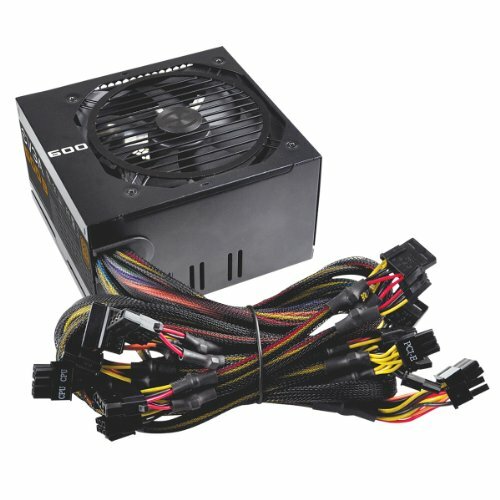 i should have gotten a better power supply but other people say that the 600 watts is enough which I found that that's correct! i like the case a lot for its price its Great, but i already dented the side :( not that Strong of a case but the design is awesome!!! 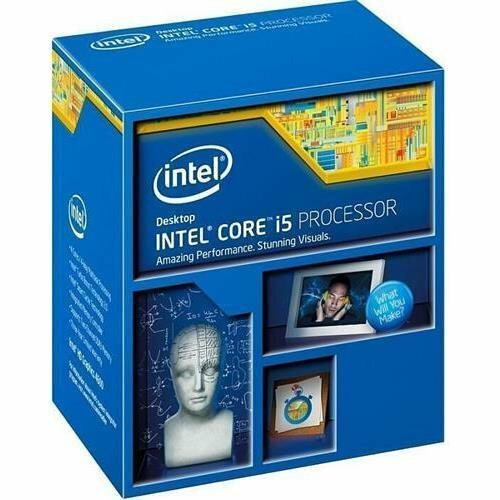 This is a great CPU for the price and Performance!!! I love how fast my computer is going but that might be the help of my SSD too but still This is my first PC that's been over 3 GHz so I can see the difference! I love how i can charge my iPod and portable charger while the computer is off!!! Plus i liked how it came with 2 SATA3 Cables which was exactly enough for my SSD and Hard Drive, Although it would have been nice to have a 3rd cable in case i wanted to install a DVD Drive the 2 cables Where Fine!!!! Bought This for my laptop can saw a big performance boost just from installing this!!! and since my laptop motherboard broke i put it in my PC to be the Boot Drive with Windows 10!! Best SSD I've ever had!! 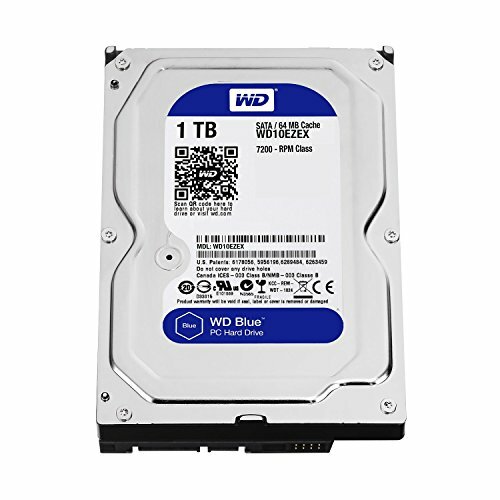 Bought this because I've seen that Western Digital Hard Drives are more reliable then Other Hard Drives!!! and this was 1 TB for 50 bucks and it is the best deal in my eyes!!! Good PSU!!! it can handle Overclocking a R9 380 4gb and it sometimes get a little warm but other then that its Fine!!! Loved how it came with a low profile bracket just in case the buyer had a low profile computer!!! Plus internet is really fast with them too!! well at least i think its fast, my wifi speed is 36 Mbps wish i lived where they had the Fiber cables with the 1000 Mbps speeds while Wired!!! Nice build :) Almost the same with my build. BTW how's the performance of your 4590+r9 380? Did you encounter any issues? I did not encountered any Issues yet after a month so far :D so yea that's AWESOME!! the power supply is plenty for the graphics card and all that! i have the graphics card overclocked Core Clock 1100MHz and Memory Clock 1600MHz and i have my fan speed set automatically to where if the temps rise it speeds up and my Power limit set to +20 and its been running stable for a while and i even had it on the MSI Kombuster for a full Hour and did not crash at all! http://pcpartpicker.com/b/L6JV3C here is my build with this case. I have very similar build just with GTX 970 strix version. 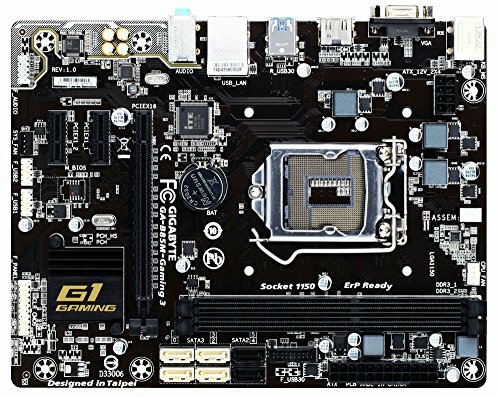 I am kinda curious what temps you are getting, because I switched from full ATX, to this mini ATX and temps increased on all parts by ~7-10degrees.